Sam Outten represents clients facing professional, commercial, and product liability claims. 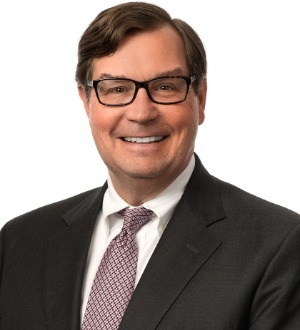 His clients include law firms, medical facilities, and other professional service providers, as well as manufacturers and financial institutions. Mr. Outten regularly represents clients in state and federal courts throughout South Carolina, as well as in other states. He has tried more than 70 cases to a jury verdict on behalf of regional and national clients.